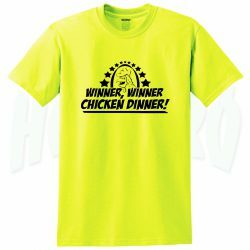 Cute Llama Fortnite Game T Shirt, Cheap Urban Clothing, Urban Clothing For Mens. 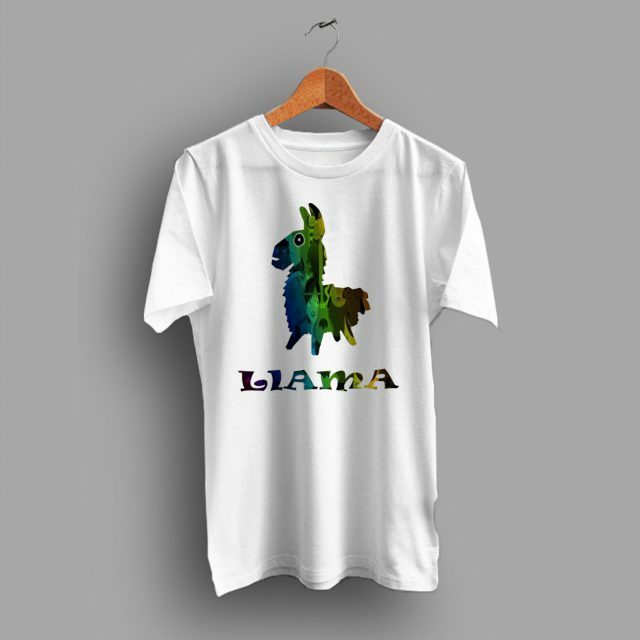 Cute Llama Fortnite Game T Shirt perfect gift that you can give to your loved ones. All Hotvero products packed nicely and clean. There is a nice packing slip that has all the information that you might need.